Today’s featured routine is a gem if you need to make basic 3D Pipes. It does a couple of awesome thing: 1) It creates a pipe with an inner and outer diameter thus creating a true pipe. 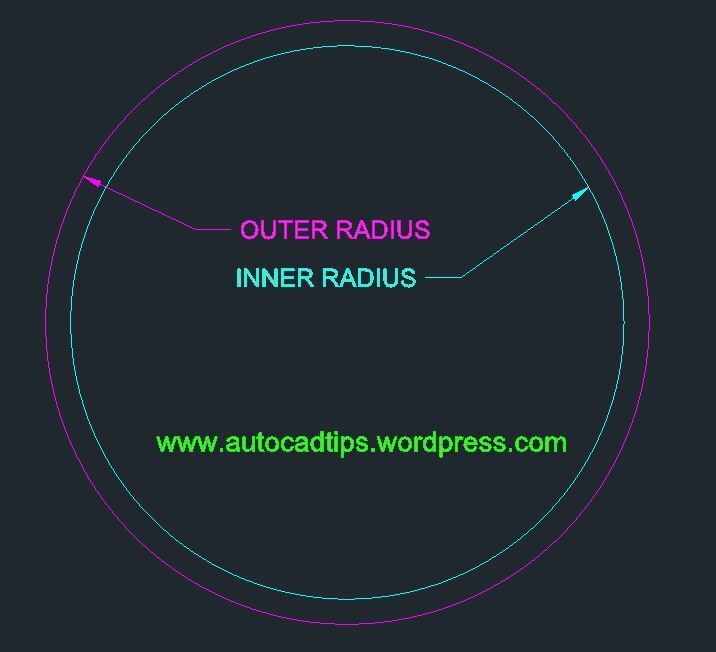 2) Lets you specify the path of the pipe by selecting simple and complex objects such as polylines with arc segments, 3D polylines, arcs, circles, ellipses…3) Creates the pipe/tube as a 3D solid objects which will allow you to use the union and subtract commands if needed. ;;; Extrudes a "donut region" along a curve(s) object(s). This entry was posted in AutoLISP, AutoLISP: 3D, AutoLISP: Creating, AutoLISP: Modify, AutoLISP: Polylines. Bookmark the permalink. dear admin thanks for your lisp file. This lisp should work for you. I think that you might need to set the units for the drawing. You can do this by entering UNITS at the command line. And since you mentioned “mm” Millimeters, under the area that says “Insertion scale” change that to be Millimeters. Another tip to get this set up is to use the command MVSETUP while in model space as shown in the following link. The only difference is that instead of entering “A” for architectural units, you will enter “M” for Metric.